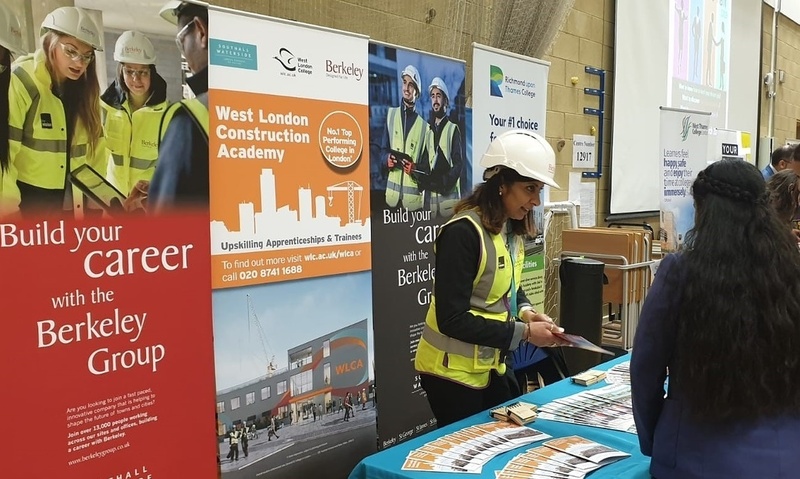 Berkeley is continuing to put skills first after a busy March exhibiting at a local school careers day and participating in the national Open Doors initiative at Southall Waterside. Berkeley was excited to attend a careers day at the Guru Nanak Sikh Academy in the London Borough of Hillingdon. The event had a strong turnout, with over 600 students and their parents keen to hear about the variety of career paths and opportunities available post-secondary school. Naz Lewis-Humphrey – one of Berkeley’s workplace coordinators – was on hand to talk to pupils about career opportunities in the construction sector. Students were eager to find out about the new West London Construction Academy (WLCA) at Southall Waterside and to discuss the range of apprenticeships and courses on offer, including bricklaying, plastering, drylining and carpentry. Recently named one of the first Mayor’s Construction Academy hubs – a recognition of the high-quality construction skills training available at the facility – the academy delivers apprenticeships on a live construction site to give students a real taste of the industry. Delivered in partnership with the West London College, the WLCA aims to tackle the UK construction skills crisis head-on. 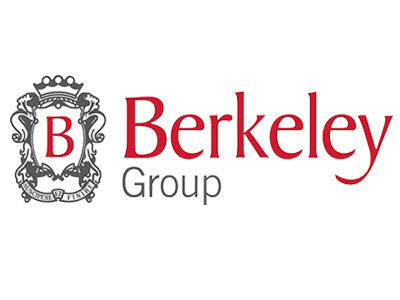 Berkeley also participated in the Open Doors initiative, inviting members of the public to the 88-acre regeneration site to raise awareness of the diversity of career paths available within the construction industry. 25 people visited Southall Waterside over the three days (21, 22 and 23 March) – 11 of which were women. Damian Leydon, operations director at Berkeley West Thames, explains: “We work in such a varied and fascinating sector, however most people do not appreciate the range of jobs and apprenticeships available to them – this is something we need to change. The Guru Nanak Sikh Academy careers day and the Open Doors initiative provide us with fantastic avenues to communicate the diversity of opportunities available and encourage people to consider careers in construction. Once complete, Southall Waterside will deliver 3,750 new homes, a cinema, restaurants and retail together with community spaces, as well as new parks – and all on previously disused, inaccessible industrial land. The development will also bring a host of wider benefits to Southall and its local economy with 21,000 full-time equivalent (FTE) jobs created, 600 of which will be permanent. ← Sponsor a local charity to become more effective!